It is often said that poison is a woman’s weapon: a claim made from Sherlock Holmes to Game of Thrones. 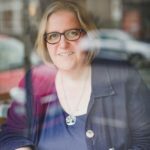 That may or may not be true – accurate data is hard to come by, especially when looking at historical details – but in Golden Age detective fiction poison was a popular method of bumping off characters. Queen of the poisoners, using the knowledge gained during her wartime work in a hospital pharmacy, was Agatha Christie, felling her victims with a huge range of substances both well known and obscure. 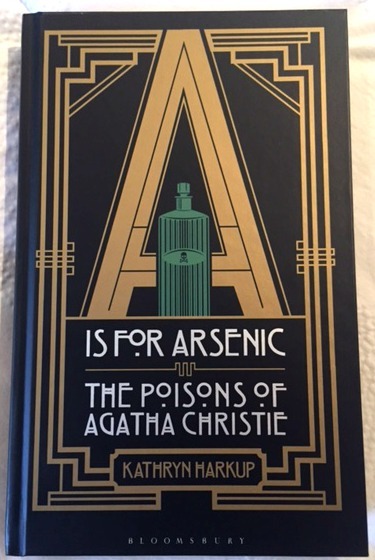 A is for Arsenic; the poisons of Agatha Christie, by scientist and Christie buff Kathryn Harkup, is an encyclopedic account of those poisons. The first chapter is – as you might have guessed – A is for Arsenic and that sets the tone for a chapter-by-chapter exploration of the various substances. This is followed by appendices explaining chemical structures and a book-by-book breakdown of which poisons featured where. My only (fairly small) criticism is that I would have liked those latter tables to give a mention of which character was killed in that book by that method. This isn’t the type of book to read cover to cover, but rather to dip into or to have within arm’s reach while enjoying a Christie re-read by the fire on a winter’s evening. It’s currently on my bedside table – fortunately my husband is used to seeing unlikely reading matter there. 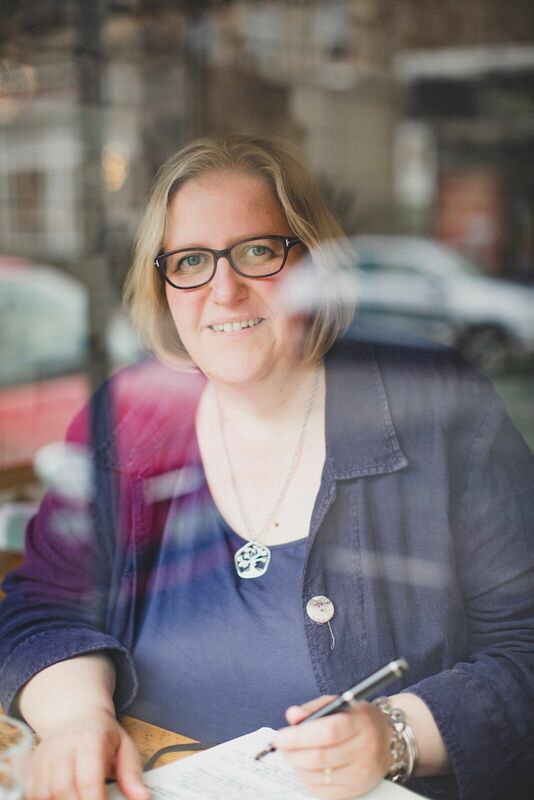 Last week, it was Val McDermid’s fascinating book on forensic science. As someone working on a crime novel, this book will go on the shelf by my desk with other reference books. I have another book on poisons (mentioned here) but this will be a useful additional resource. 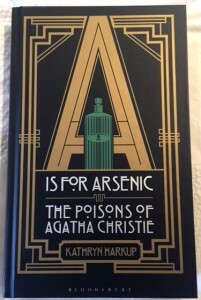 A is for Arsenic is a more accessible read and Harkup manages to manage the scientific elements easily understandable and gives an air of fun – Agatha Christie novels, however dark they sometimes are, are not literature to agonise over. This would be an excellent Christmas gift for the crime fiction reader in your life – my late grandmother, who ‘liked a good murder’ would have loved it! This entry was posted in Shelf Notes and tagged Agatha Christie, crime, Golden Age detective fiction, Kathryn Harkup, non-fiction, poison. Bookmark the permalink.